And now for some good news from Mazda: it is doubling the run of its limited edition RX-8 Spirit R, adding 1,000 more units to production due to demand. Announced late last year, this Japan-only model celebrates the end of the RX-8's nine-year existence. The final Wankel-engined four-door is scheduled to roll off the line in June. 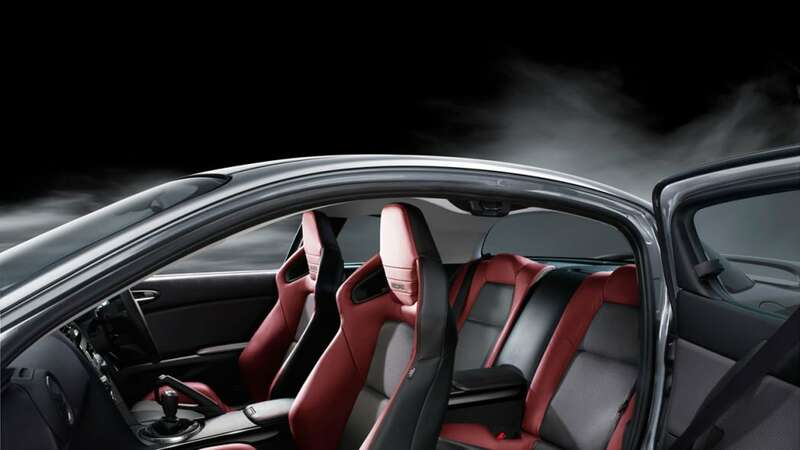 The Spirit R doesn't skimp on the extra trim bits inside and out, with larger brakes clamped by red calipers, piano-black transmission tunnel trim, Recaro Sprint R bucket seats, leather-wrapped steering wheel and an enhanced traction control system among the bonus features. Both automatic and manual transmissions are offered, but takers have gone decisively for the row-your-own cogswapper, making up 66 percent of orders. Compared to the automatic, they receive larger 19-inch wheels on lower profile tires, a "hard suspension," alloy pedals and aero bits. Hit the jump for the press release with more details. 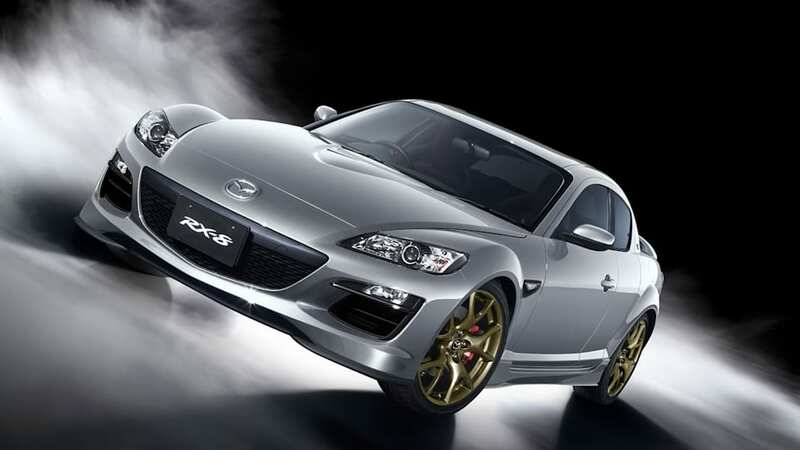 HIROSHIMA, Japan-Mazda Motor Corporation has decided to extend production of the Mazda RX-8 SPIRIT R by 1,000 units. Mazda initially intended to make 1,000 units of the special edition four-door, four-seat rotary engine sports car, but will extend production due to a large number of orders. 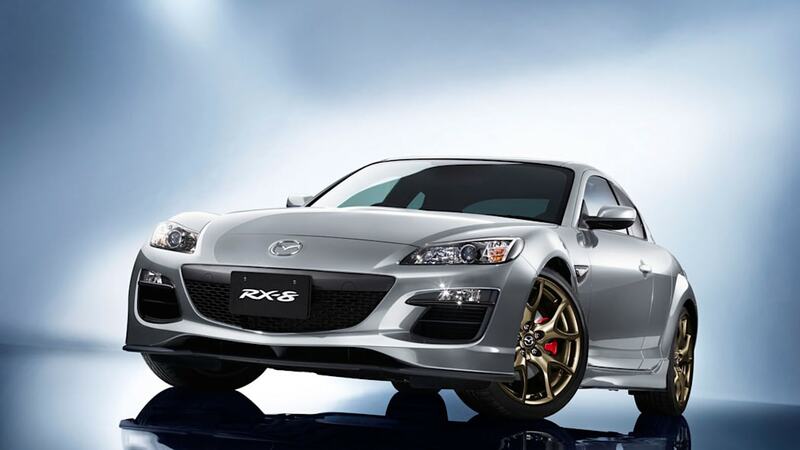 Sales of the RX-8 SPIRIT R, the final special edition model, were launched in November of 2011.